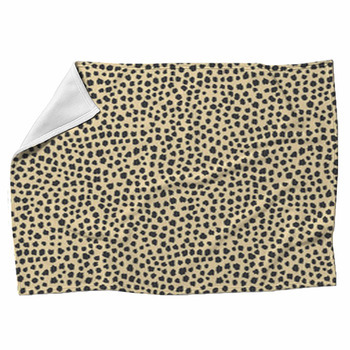 Cheetah is one of the most popular animal prints for clothing, and now you can also decorate your home with our cheetah print blankets. Cheetahs are graceful, beautiful and ferocious; they embody the feline allure, and that's why a cheetah's fur is one of the most provocative images you can display. 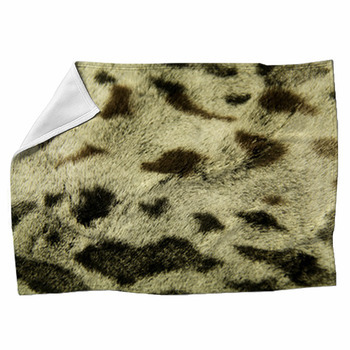 But you don't need an animal skin when you can have our furry fleece cheetah blankets. By displaying a cheetah print you are inviting your guests to relax, laugh, and get a little dangerous. 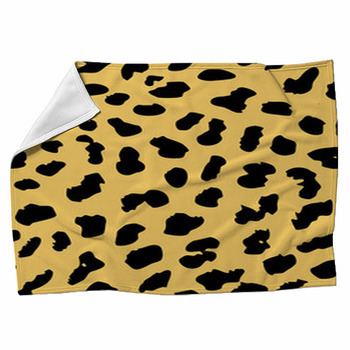 If you don't want the normal colors of a cheetah on your blanket, choose colors you prefer from our wide selection. You can pick a custom cheetah color scheme to match the decor of your room or the way you feel. 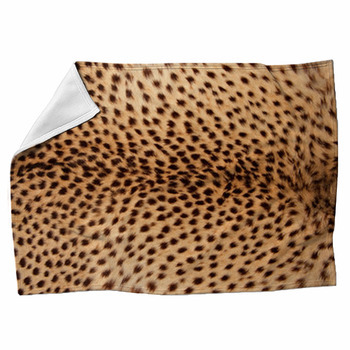 In fact, we offer full personalization and customization options for a cheetah print blanket as wild as the savannah. 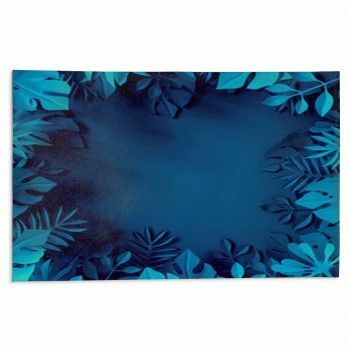 Change the hue and luminance of the designs: do you want small black spots on light blue? Or bigger spots on purple? Why don't you get really daring and try hot pink? You can add your own messages or personal cheetah photographs as well, in case you still don't feel like you've made this den your own. 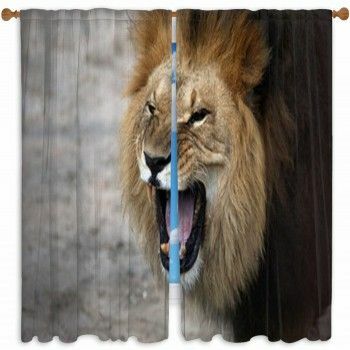 Give a taste of your wild inner fantasies by hanging a cheetah print tapestry on your wall. You might act polite and shy, but deep down you're a hunter, so try out our cheetah print blankets.